With Tabor Warren Photography, you get a true professional who is both passionate and knowledgeable in their craft. 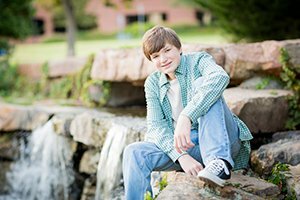 Your portrait session is held by one of Oklahoma’s absolute best when it comes to portrait work. We treat each and every senior client with dignity, professionalism, and a unique balance of creativity to reflect that senior’s personality and talents. We only use the highest quality cameras, lenses, and external lighting to provide the highest-quality photographs around. 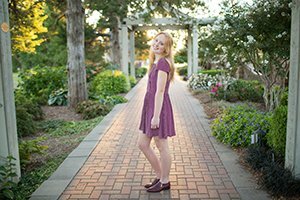 Additionally, every senior photography session comes with editing, high-resolution photographs, print release, and as many locations, props, and outfit changes as you would like within your sessions timeframe. 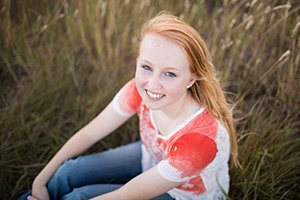 We believe in capturing timeless images, and we would love to be your senior photographers. Where can I have my senior photography session? Pick a place and we will meet you there, or check out a list of locations we love. We love visiting new places, but also have a great deal of suggestions, simply let us know a little about your style and we will provide you with our recommendation. 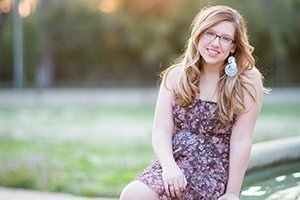 When Should I Schedule My Senior Photography Session? 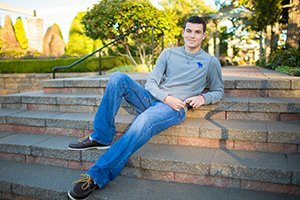 Your senior photography session needs to be scheduled as soon as possible. We always recommend contacting us to ensure that you are able to secure one of the better time frames available. Since their are three of us that handle all of the portrait work, our products are consistently high-quality, but sometimes hard to schedule. 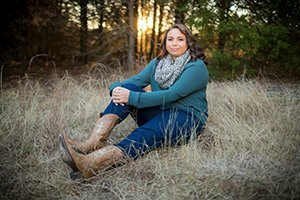 Whether you are looking to have your senior photography session next week or next month, it is always best to let us know so we can make sure to provide you with a fantastic time and date. 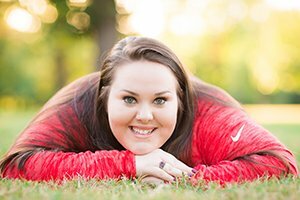 We would love to provide you with the photographer of your choice for your senior photography session. Another option we also do quite a bit is ask you to select your favorite galleries. 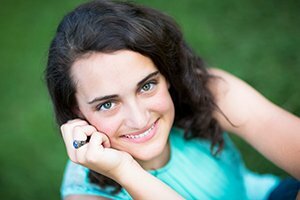 Since we each have our own unique style that we bring to your senior photography session, we can often pinpoint the photographer that best reflects your preferred style of imagery. 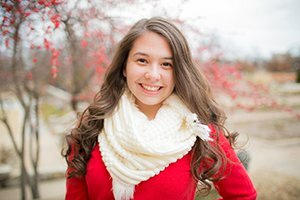 What should I wear to my senior photography session? 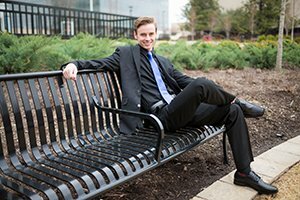 We typically suggest that seniors have at least two outfits during their senior photography session- It often works best to have at least one casual and one formal outfit. This will also give us more variation in pose selection. 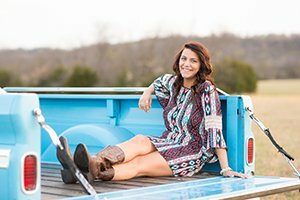 Can I have an outfit change during my senior photography session? Absolutely! Every package includes as many outfit changes as we can fit into your time. 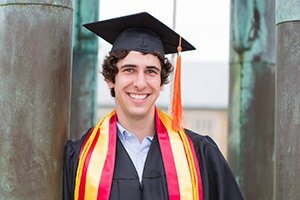 Should I bring props to my senior photography session? Sure! We tell our seniors that they can bring as many props as they would like. Some common props are instruments, letterman jackets, senior rings, even dogs (though some venues require special permission, please email us for more information). When is payment due for my senior photography session? There is a $50 retainer to reserve your date/time, and then the remaining balance is simply due by the day of your session.